Umang Award was held in honour of Mumbai Police on last Sunday. During this time, the film industry’s big stars joined the award ceremony. 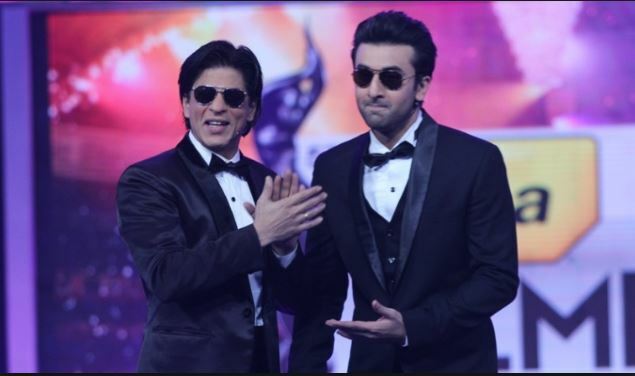 Ranbir Kapoor and Shahrukh Khan dance on stage together. Apart from this, there were some interesting things between the two. A video is being viral on social media, in which Ranbir and Shahrukh are talking about not getting the police roll in their career so far. Meanwhile, what Ranbir said to Shahrukh shows that how big fan he is of King Khan. On stage, Ranbir said sharing an anecdote: “In the middle of some of my films were not performing well. One day they were going somewhere when traffic police stopped them and gave lectures for half-an-hour. They also said that they should film coop. Ranbir said that he has not received any coop films in the last 10 years. Meanwhile, Shahrukh said that I have not had any coop film in the last 25 years. Shahrukh said that before I will work in a coop film, after that you will do it. Ranbir said on that in the film that Shah Rukh will play the role of the police officer, I will play a constable role. Talking of the award show, apart from Shah Rukh and Salman, Akshay Kumar, Aamir Khan, Katrina Kaif and Alia Bhatt also appeared. Talking about Shah Rukh, his film Zero was released at the end of 2018. The film did not have a flop at the box office. Ranbir Kapoor is currently working on his big project Brahmastra. In the film, his opposite is Alia Bhatt. Apart from this, Amitabh Bachchan and Mouni Roy are also in the lead role in the film. 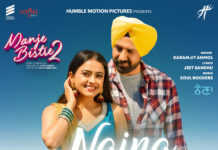 The movie is directed by Ayan Mukherjee. These films will be released on December 25, 2019.